Yes, you are seeing double! 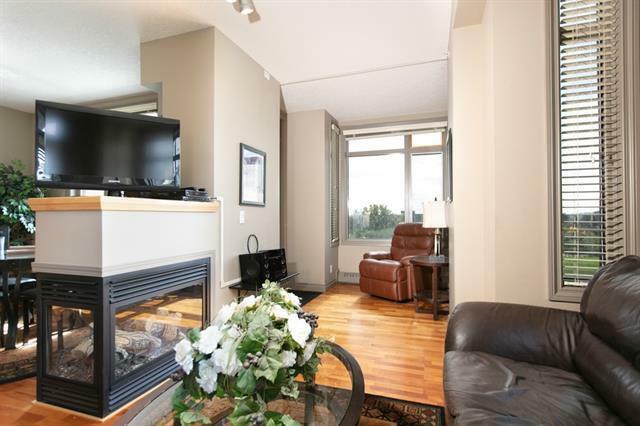 This condo boasts 2 indoor side by side TITLED parking spots, 2 gas fireplaces (one is three sided, the other is in the master suite), 2 bedrooms, 2 bathrooms, 2 private outdoor areas one South facing and one West facing and 2 exposures from the fourth floor corner unit! 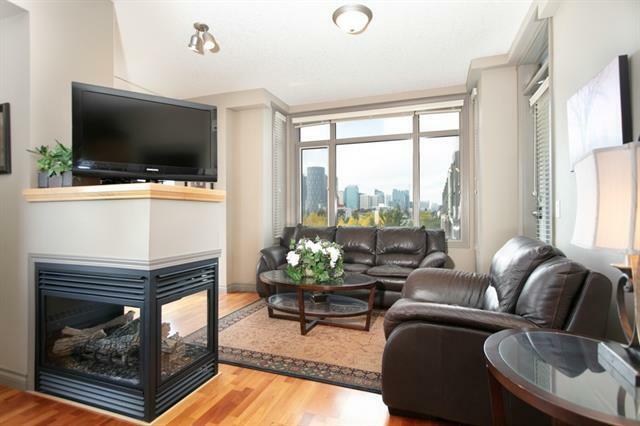 Dont forget the unobstructed views of Murdoch Park and our beautiful Downtown, from every one of your windows. 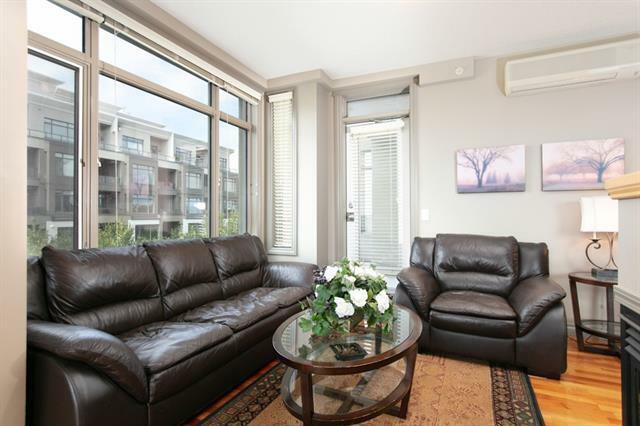 You will also enjoy a den, in-suite laundry room and an open concept throughout. This condo at almost 1,200 sq ft is move in ready and easily meets all of your needs and wants. 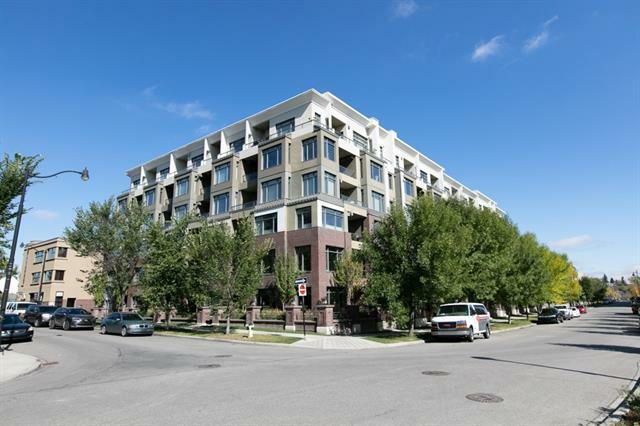 The building is fantastic with underground secured visitor parking, secured bike storage a car wash and a location in trendy Bridgeland that cant be beat!